30-year old Jessica Munoz of Rahway, New Jersey passed away in a single car crash on the Garden State Parkway in Clifton, New Jersey on Sunday, January 20, 2019. 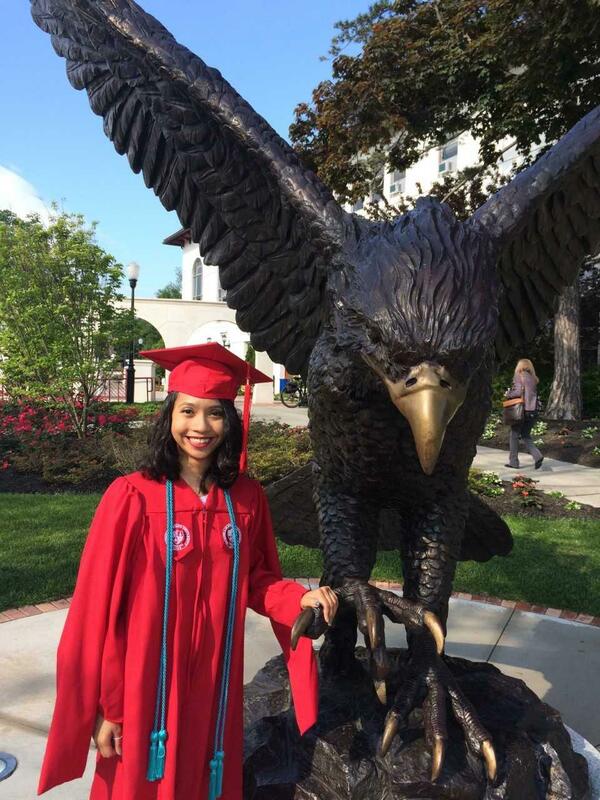 The Jessica Munoz Memorial Award has been set up in her honor at Montclair State University. 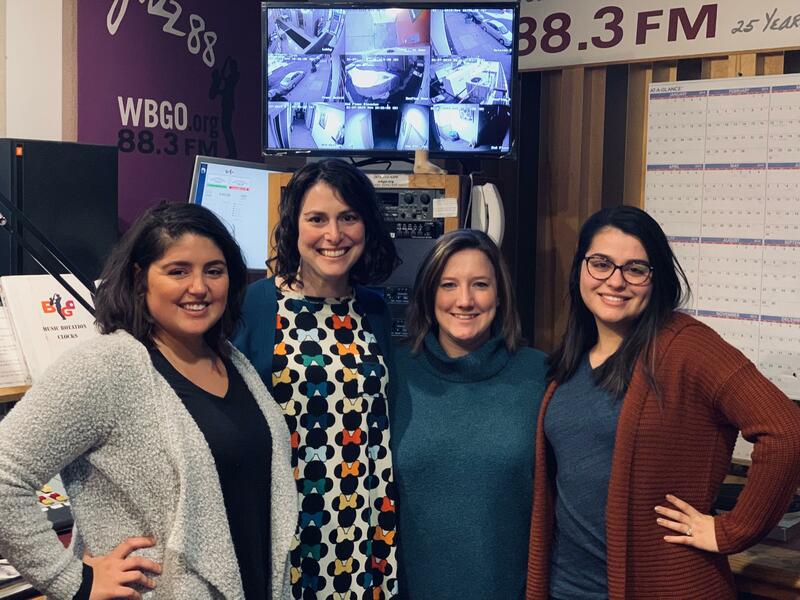 Jess' dear friends including former MSU professor and the Associate Director of Annual Giving and Alumni Engagement joined WBGO News Director Doug Doyle to talk about her teaching legacy. The 2016 graduate of MSU's Duel Degree Dual Certification Master's Program was most recently teaching special education at Grace Wilday Junior High School. Munoz also taught two years at Rafael Hernandez School in Newark. 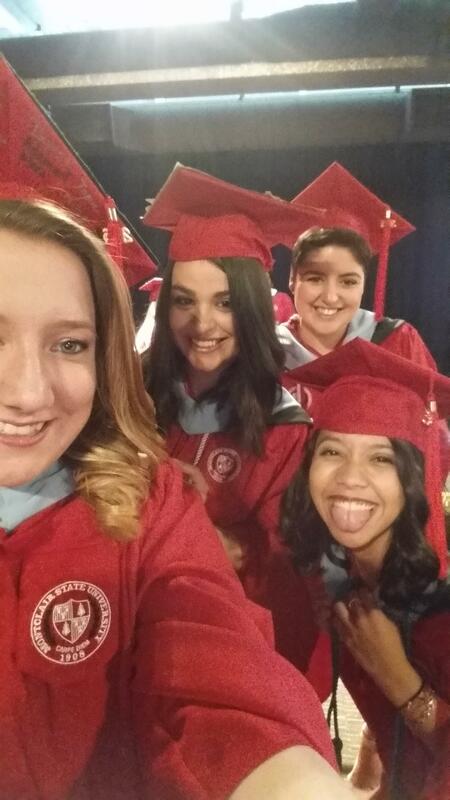 Jessica began a special friendship in 2013 with three other young women at Montclair State University who were also going through the same Master's Program. Their professor of Early Childhood and Inclusive Education at that time, Sara Wasserman, is now the Director of the Blaustein Early Childhood Center at the JCC in Bridgewater. Wasserman became a mentor to Jess and her fellow students Sam Lopez, Amanda McPherson and Casey Doyle. A strong bond developed between the four students through various classes, conferences and get togethers. The four women became the first cohort of the Newark Teacher Project, which partners MSU alumni and graduate students who are starting their student teaching experience in Newark. After their 2016 graduation they all found jobs in the Newark School District. Some of them have since branched out to other districts. Wasserman, Lopez, McPherson and Doyle came into the WBGO studios to talk about the impact this vibrant woman had on their lives. Stacy Albenese, the Associate Director of MSU's Annual Giving and Alumni Engagement, and an Adjuct Professor of Fundamentals of Speech Communication and Media joined the conversation via phone. The Jessica Munoz Memorial Award at MSU will be presented annually to a Dual Degree Dual Certification Master's Program student who exhibits passion for inclusive education. Wasserman says Munoz was very quiet when she started taking her teacher preparation classes at MSU. "Very quiet but very very attuned to what was happening and the people in the room, and the different perspectives that you could have taking on a child's education. So she would think about things in different ways and once she got out of her shell a little bit and I got her to share some of that knowledge, it was clear that she had the right type of thinking to figure out how you could change the way you teach to meet the needs of your child." Sam Lopez says when she and the others attended the Society for Disability Studies Conference in Minneapolis, Minnesota, that's when she really started to connect with Jess. "We started having more and more connections. Her creativity was just out there. I really appreciated the person that she was. She was indeed true to herself and true to her friends." Amanda McPherson says her friendship grew with Jess as well. "Jess was such a listener and I'm such a talker. It was just easy to talk to her. So I feel like that's how we sort of hit it off. There were times where we would carpool places and just her taste in music was so ecletic. Just every song we would sing and rock out to. She brought that side out of me. And I loved it." Jess was a bridesmaid in all of three of her friend's weddings, most recently at Casey Doyle's wedding in October of last year. 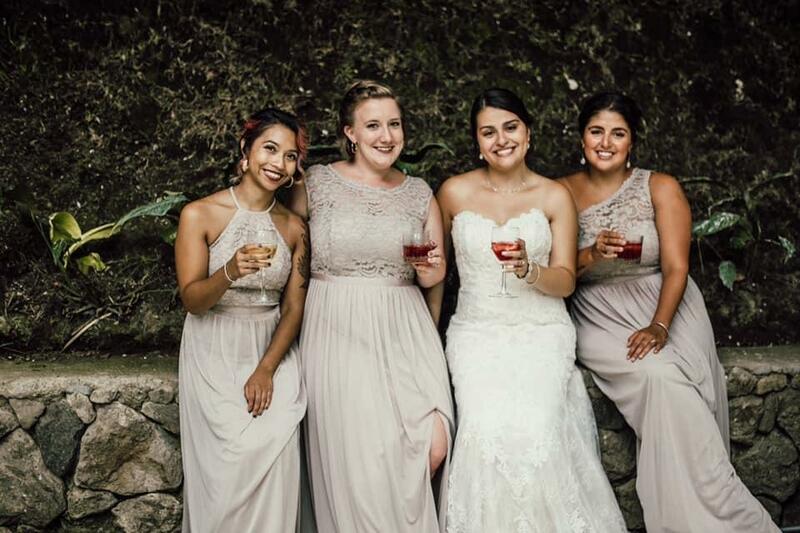 Jess (far left) at Sam Lopez' wedding in Costa Rica. Jess was a bridesmaid in all of her friend's weddings. "At our weddings we would dance the whole night, she loved to have fun and just be with us. She was just a really happy person and she had one of those smiles that could change your whole day and how you were feeling. She was just really special and I feel the reason we're doing this award is because, in my personal opinion, this is something we can still do together even though she's not here." Stacy Albanese quickly helped Jessica's friends establish the Memorial Award after hearing the teacher's story from educators and staff like Sue Taylor, Jen Robinson and Bree Picower. Albanese was eager to help. "Stories like these are so heartbreaking and then ultimately heart warming when you have folks that reach out as these lovely young women did to honor their friend. I know they were in touch with the Deans at Montclair State and as soon as my office caught wind of it we just wanted to be a part of it as soon possible. So we've been working together to establish an endowed scholarship with a goal of raising at least $25,000 so that we can continue this legacy and award it to a student annually." For more information about the Jessica Munoz Memorial Award you can go to crowdfund.montclair.edu/Jessica-Munoz. Our hearts go out to Jessica's family, her boyfriend Dan Valentine and all who loved her. Click above to hear the entire conversation about Jess.